Lancaster County’s original Hempfield Township was formed in 1729 and was named for the “vast quantities of hemp raised there”. 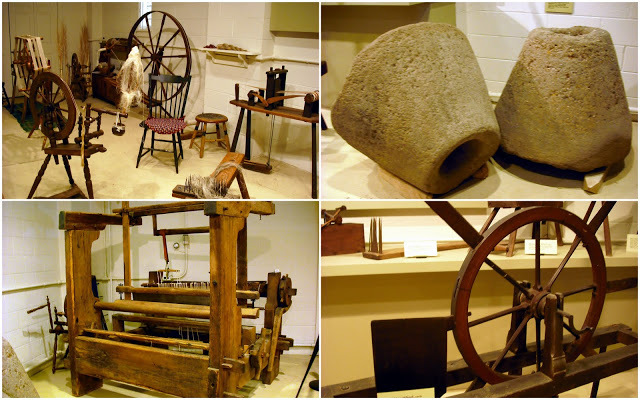 Between 1720-1870 there were over 100 water-powered mills for processing hemp fiber in Lancaster County alone with dozens more in all of the surrounding counties and hundreds throughout the state. Kentucky did not grow hemp until 1775 and it took many years for the state to take the lead from Pennsylvania. 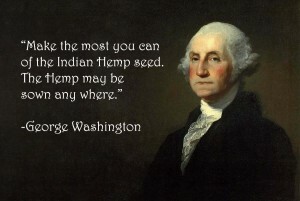 In 1794 President George Washington visited a hemp mill in the village of Paradise in Lancaster County. Washington was looking for improved equipment to process the hemp he grew at Mt. Vernon. He stopped in to visit his friend David Witmer, who owned the mill. The demonstration went wrong. 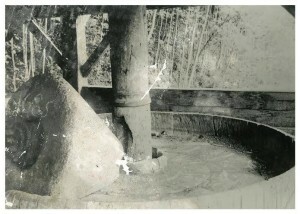 The miller’s arm was crushed by the 1,800 pound millstone. Washington was much alarmed and concluded against adopting Lancaster County hemp mill technology. In 1797 he visited the hemp and textile mill of James Davenport in Kensington. Washington was highly impressed and hopeful that the new technology of the Davenport mill would be widely adopted to the advantage of the new nation. When William Penn founded Pennsylvania in 1681 he specifically intended for the Commonwealth to grow hemp. In 1683 one of the first laws passed by the General Assembly was a law to encourage every farmer to grow hemp. 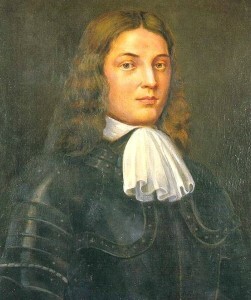 In 1685 Penn observed great quantities of hemp already growing in his province and proposed that hemp would be among the four staples of trade. 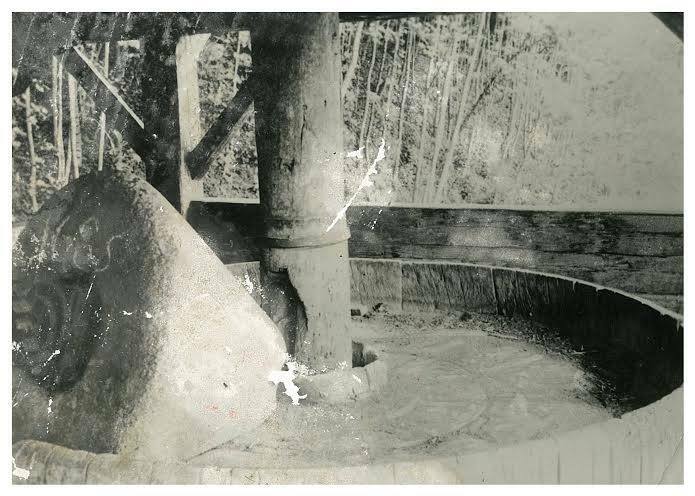 Pennsylvania hemp mills made use of large conical shaped millstones that rolled over top of the hemp fiber as part of the process of preparing the fiber for use in homespun fabrics. Hemp millstones can be found in the collections of the Landis Valley Museum and the Hans Herr House Museum, both in Lancaster County as well as the Mercer Museum in Doylestown. Several hemp millstones can be found in museums outside the state and dozens more exist in private collections. From 1681 until around 1840 the culture of hemp was nearly universal in Pa. There were many different factors that caused the decline of the industry here, most notably the introduction of cotton as well as the introduction of tobacco. However hemp was still common in the state for the next 70 years, flourishing in some places and on a smaller scale in others. Around 1907 experiments were begun in the area of Hanover and over the next few years hundreds of farmers in the counties of York, Adams and Cumberland participated in a hemp revival. Most of that hemp was used by the Hanover Cordage Company in the manufactures of rope and twine. It can be proven conclusively that hemp grew throughout Pennsylvania into the late 1930’s and several unconfirmed reports that hemp was still being cultivated here in the 1940’s. Some anecdotal reports say that farmers in rural districts grew hemp up until around 1970. 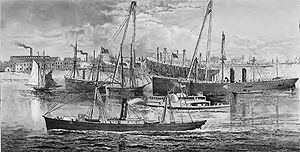 Philadelphia had a large ship-building industry and each ship took from 60-100 tons of hemp fiber for all the big thick anchor cables, rope rigging and canvass sails and all that hemp had to be replaced every few years thus ensuring an enormous and insatiable demand for hemp from the interior of Pennsylvania. In later years much of the home grown hemp was being replaced by foreign hemp so Pennsylvania farmers got together to agitate for higher tariffs on imported hemp. In 1824 James Buchanan ordered the Sec. of the Navy to do a test by rigging half of an American warship with American hemp materials and half with Russian. Trials at sea proved the American hemp superior and this caused much excitement in the agricultural community. The hemp was grown in Lancaster County’s Salisbury Township by a man named Adam Hoar. By the late 1870’s and 1880’s hemp was flourishing in only a few areas of the state but it was grown all over the state for various non-commercial uses. There are many amusing accounts of tall hemp plants growing in gardens of York, Boyertown, Harrisburg and elsewhere. Some plants attained heights of over 16 feet! Hemp was also grown for seeds for poultry and for bird seed. It was grown to help condition the soil as a rotation crop and also for buffers between crops and for insect protection of potatoes and other crops. 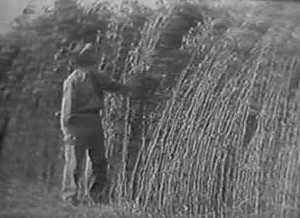 A byproduct of the enormous hemp industry in Pennsylvania was many tons of excess hemp seed. Much of that seed was pressed in the hundreds of oil mills that existed in the state. Although flaxseed oil was also manufactured in huge quantities in these same mills a huge amount of hempseed oil was also manufactured and used for the same purposes. Apparently, I hear some of them contributed to cannabis drops as well. Hempseed oil was used in paints, varnishes, lacquers, printers ink and lamp oil. The remaining seedcake was fed to the livestock. Many of the hemp fiber mills also processed hempseed oil in the same mill. Rope gets most of the attention – thousands of miles of rope were manufactured in ropewalks all across Pennsylvania, especially in Philadelphia with Pa. hemp. People also know it made grain bags, Conestoga wagon covers, rugs, curtains, bedding and so forth. Therefore they conclude that hemp was a rough, course material. That’s why people are sometimes surprised to find out that hemp was also the number one fiber in Pennsylvania for homespun clothing. The Pennsylvania Dutch people are said to have grown some of the best hemp in the world and produced the finest hemp linen. Previously it was assumed that all linen was made from flax but my research has proven this notion false. 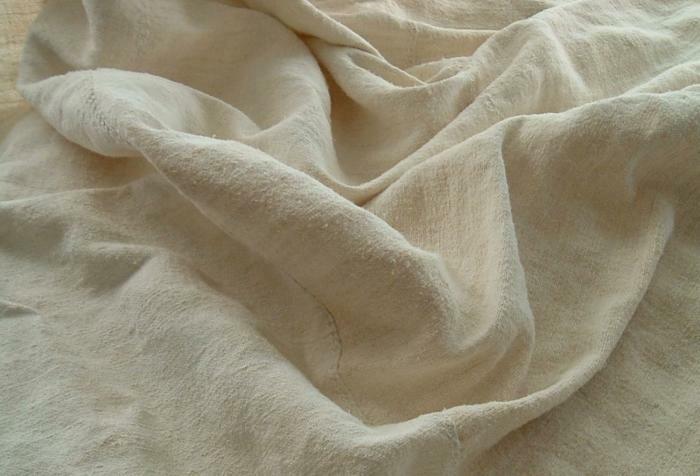 The Pa. hemp linen was proclaimed indistinguishable from the best flax linen by according to historical accounts. 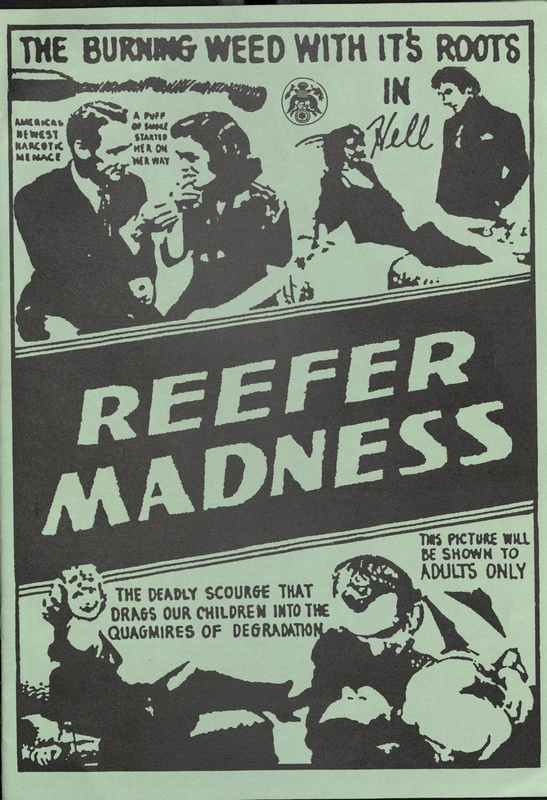 On May 22, 1933, Governor Gifford Pinchot signed a law banning “marihuana”. 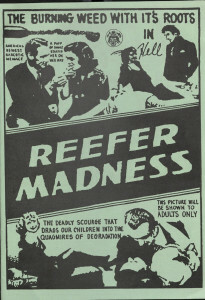 The law went into effect on September 1, 1933 – a full four years before it was outlawed on a federal basis in 1937. THC, the chemical in “marijuana” that get a person “high” was not discovered until it was isolated in a lab by an Israeli chemist in the 1960’s. Up until this time there was no way to scientifically verify if a farmer was growing “industrial hemp” or marijuana. Because of the confusion, many Pennsylvania farmers were arrested simply for cultivating hemp. One such farmer was Enos Sheaffer. Enos lived in Lancaster County and he was arrested on July 8, 1938 at the age of 81. 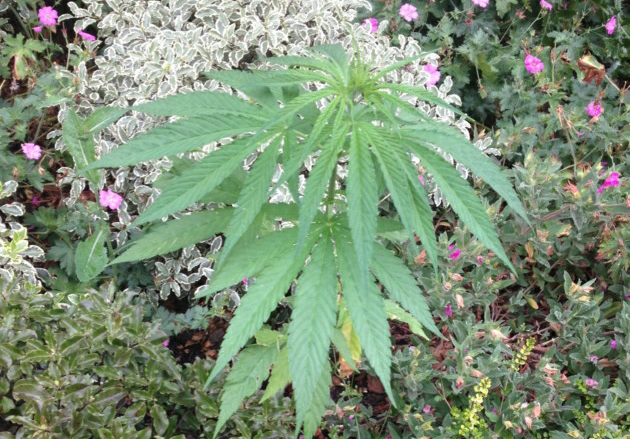 He admitted that he was growing the crop but said that he had no idea whatsoever that it was illegal. Enos was growing a long strip of hemp in his garden. He claimed that he had grown the crop all of his life and that his father had grown it. He said that they grew it for seed to feed their chickens. They threw Enos in Jail until he made bail and then he was forced to pay a heavy fine. Other farmers were arrested and equally baffled. They simply did not realize that the whole world had been turned upside down and that now their hemp crop was suddenly called “marijuana” and outlawed. What happened to Enos Sheaffer was a shame. Today’s strains of industrial hemp contain less than 1% THC. You can not get high from industrial hemp. Industrial hemp is NOT “marijuana”. Senate Bill 50 and House Bill 967 will correct Pennsylvania policy and allow farmers to begin to grow hemp again. Our storied past is fascinating but the future is even more exciting. If either of these bills pass soon we can get seeds in the ground and begin the next phase of Pennsylvania hemp history. ~ Les Stark – Hemp historian and author of Hempstone Heritage.